We’ve come a long way from the biplanes of the 1920’s, guided by maps and massive concrete arrows. 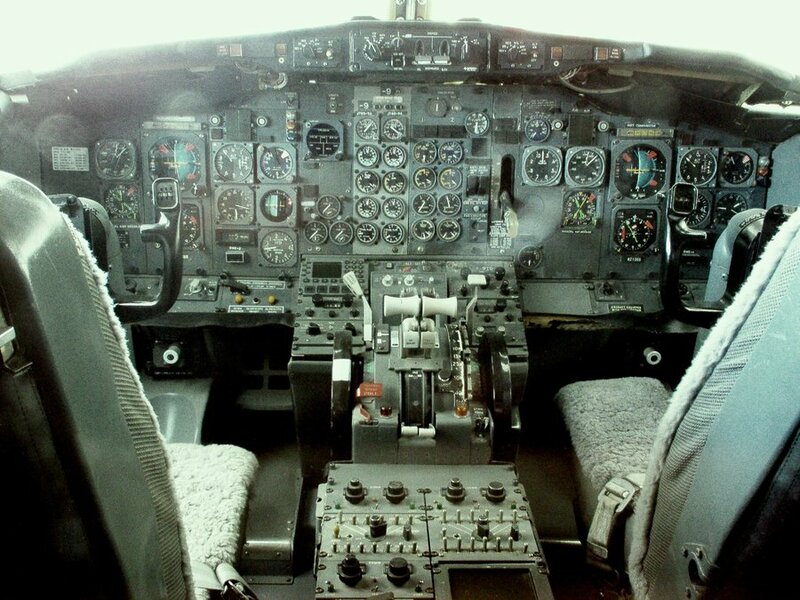 Pilots are now blessed with a bewildering array of automated control systems. But have things gone too far, asks Andy Pasztor? A series of pilots were tested in flight simulators. It was found that if the autopilot went wrong, this was noticed and aircrew intervened before things got out of hand. However, the Federal Administration Authority (FAA) has said that pilots “sometimes are not prepared to deal with non-routine situations”, in a soon to be released study. According to their research, being a pilot no longer means flying planes, so much as being an adept manager of a complicated system. These systems have made flying much safer. But sometimes those flying planes don’t have good situational awareness, or fail to understand what their systems are telling them. Crashes in 2009 and 2013 are suspected of being the results of these two factors. Over reliance on the electronics has been recognised as a problem in the industry for a long time, and this is not the first study to highlight problems. ← Are Massive Online Classes The Future We Want For Education?